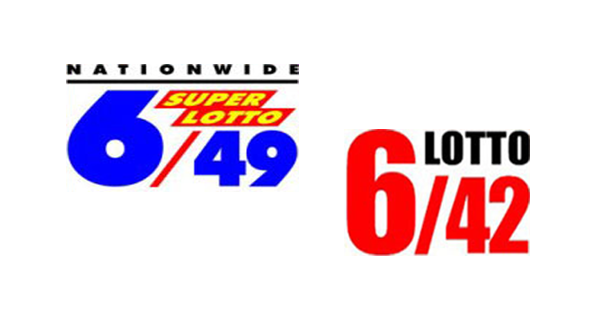 The PCSO lotto results for Tuesday, November 13, 2018 are posted here. These are the 6/42, 6/49, and 6/58 winning combinations today. Thank you for visiting our easy-to-access and user-friendly site. Please don't forget to share on Facebook. Friends, enjoy the rest of the day!